Welcome to Pak Mail Davie! 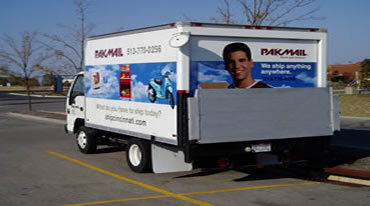 Pak Mail Davie is the most comprehensive packing and shipping business you will ever use. Too big or too awkward? We can pick it up! Where are the items that you shipped? Have they been delivered to the consignee yet? Who signed for them? Track them here so you will always have the up-to-date status and information you need. Visit our FAQ's page to get answers to your questions!